Planning and Regulatory Support - ADM Associates, Inc.
We have extensive experience providing energy program administrators with planning support, including through market studies, portfolio plan development, among other study types. Through our various project engagements, we provide regulatory support. We are currently conducting evaluations of portfolios of residential, commercial and industrial programs for utilities across the United States. All of these engagements are in environments where there are statewide initiatives to improve energy efficiency. Accordingly, we have worked with multiple stakeholders and contractors in our evaluations. Our work has included coordinating with these various parties in reviewing and modifying Technical Reference Manuals, collecting data, analyzing savings from energy efficiency measures, and reporting results. We have worked with stakeholder advisory groups in these engagements in preparing and presenting evaluation results. Our team developed the Public Service Company of Oklahoma (PSO) 2019-2021 energy efficiency and demand response portfolio plan. 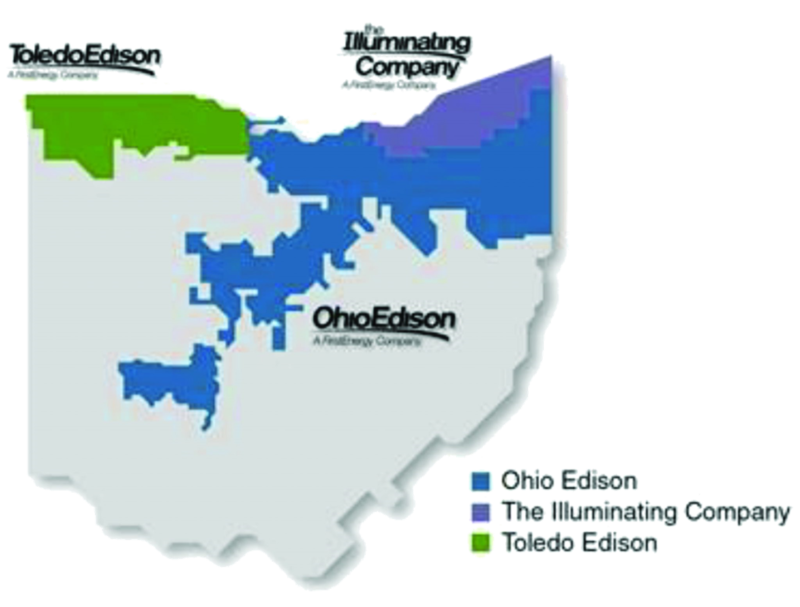 We are currently performing the FirstEnergy of Ohio 2020-2022 Market Potential Study. For the Illinois DCEO, we developed the Energy Portfolio Information Management System (EPMIS) software to comprehensively manage portfolio data and calculate energy savings. Frequently, our services build upon our independent evaluation activities to ease regulatory burden of the sponsoring utilities, through a transparent evaluation effort which engages regulatory stakeholders and assuages any concerns pertaining to the sponsoring utility’s programs. Our key personnel have considerable experience in stakeholder group leadership and collaboration in a variety of regulatory environments and collaborative processes, including the following. In Pennsylvania, we provide regulatory support for four FirstEnergy companies by participating in the regular meetings among utilities, PUC staff, and the Statewide Evaluator. In Ohio, we provide regulatory support for three FirstEnergy companies by participating in periodic PUC workshops and meetings pertaining to evaluation topics. In Arkansas, we actively participate in Parties Working Collaboratively (PWC), which involves Arkansas IOUs, EM&V contractors, program implementers, and key stakeholders working collaboratively to address policy issues and revise EM&V plans and savings goals in real time. In our work for the Illinois Department of Commerce, we have participated in the Illinois Stakeholders Advisory Group (ILSAG). 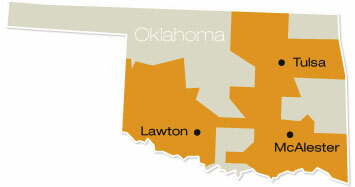 In Oklahoma, we provide regulatory support for Oklahoma Gas and Electric (OG&E) and Public Service Company of Oklahoma (PSO), including written and oral testimony. We also actively participate in the utility’s respective collaborative groups that meet periodically to review evaluation results, engage in dialogue or Q&A regarding evaluation topics or implementation issues, and explore new technologies and new program designs that are in development. In Nevada, we provide NV Energy regulatory support that includes written and oral testimony. We also actively participate in the Nevada Demand Side Management (DSM) Collaborative group that meets periodically to review evaluation results, engage in dialogue or Q&A regarding evaluation topics or implementation issues, and explore new technologies and new program designs. We have also provided regulatory support for several New Mexico utilities, including written and oral testimony, and participated in the New Mexico stakeholder groups. In several states, we participate in stakeholder groups intended to review and codify EM&V practices. The extent of our involvement in performing EM&V by necessity keeps us abreast of industry activities, regulatory or legislative actions, or changes in equipment standards and codes. Each of our key personnel have significant experience in the presentation of evaluation findings to regulatory stakeholder collaborative groups and the development of testimony related to evaluation methods and findings.